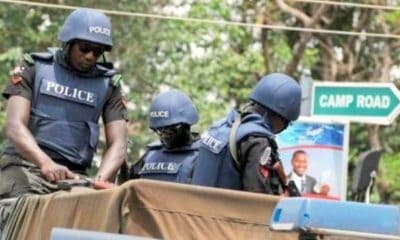 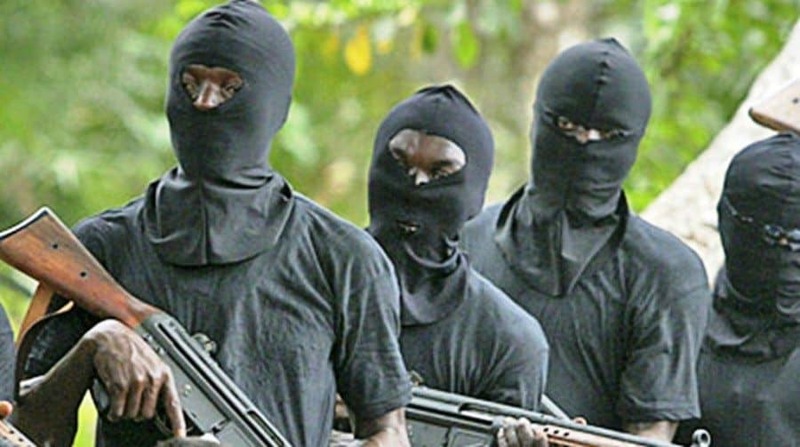 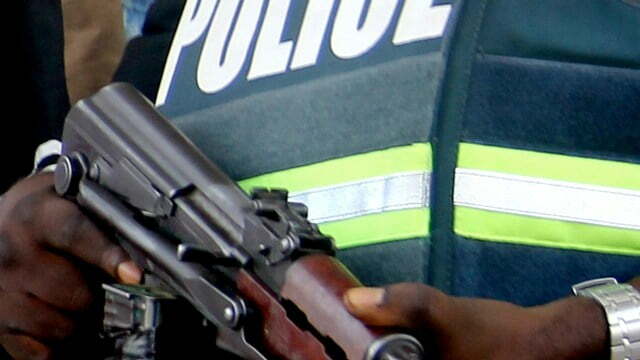 Two Catholic priests who were kidnapped on Christmas eve by unknown gunmen at Umueze Anam, Anambra East local government area have been rescued by the Police. 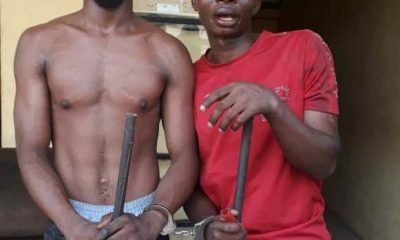 Rev Fr Peter Nwachukwu, parish priest of St Theresa’s Parish Umueze-Anam and Rev Fr Cajetan Apeh, who is his Assistant were rescued three days after they were kidnapped. 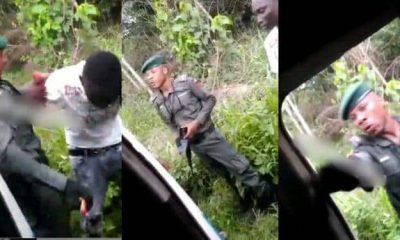 While speaking on the rescue mission, the Anambra State Police Command, stated that rescue was made possible following help from other security agencies. 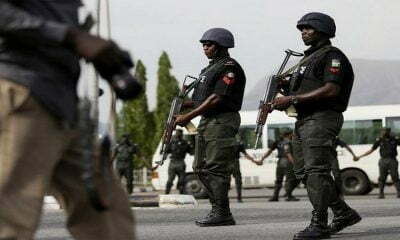 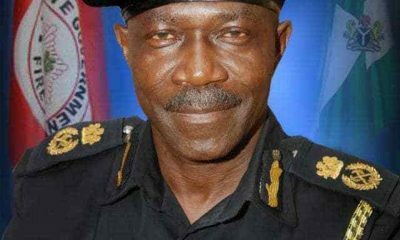 Mohammed said, “Police special teams comprising of FSARS,PMF, Counter terrorism,Special Anti Cults units in conjunction with other Sister agencies and the Vigilante group had mounted an intensive search and rescue operations for the priests since the incident took place.